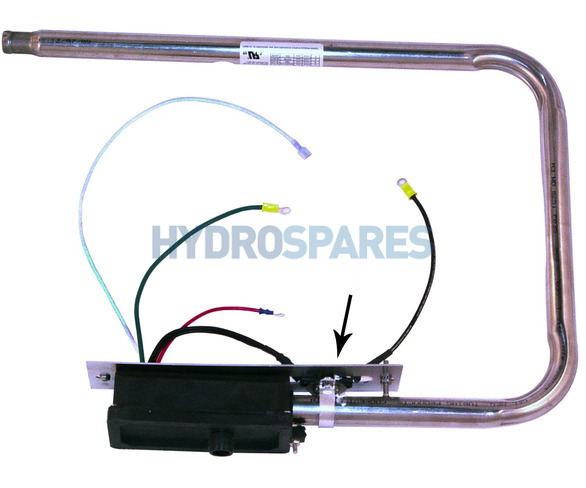 This Laing square back style heater is commonly found on Dimension One Hot Tubs and Spas. Very recognisable shape. Fitted with a dual element which gives you variable KW ratings to suit the spa pack. Built in thermal saftey shut off. Used with reed type flowswitchs to regulate flow.